Click the image on the left for some impressions, somewhat geographically oriented, on New York City and a little bit of New York State. This recent addition to the gallery is a photographic report on an extended weekend I spent in Budapest, Hungary after a four day business trip took me there. 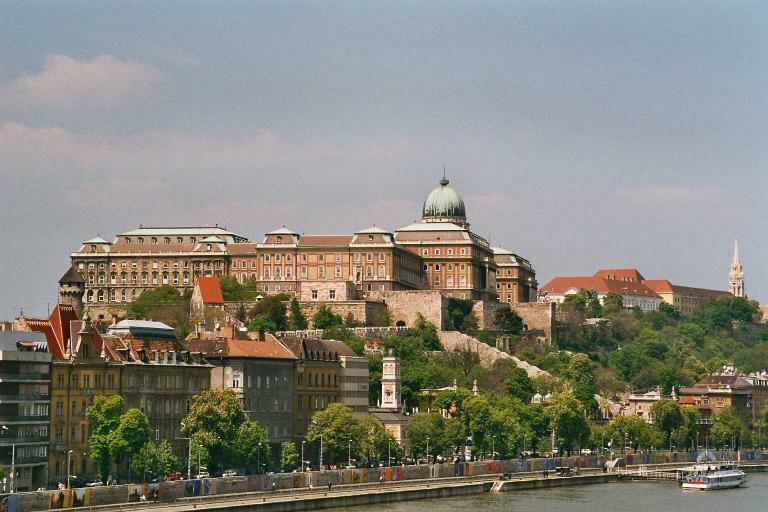 Click for an impression of this interesting eastern european city, with photo credit going to A. Marx. 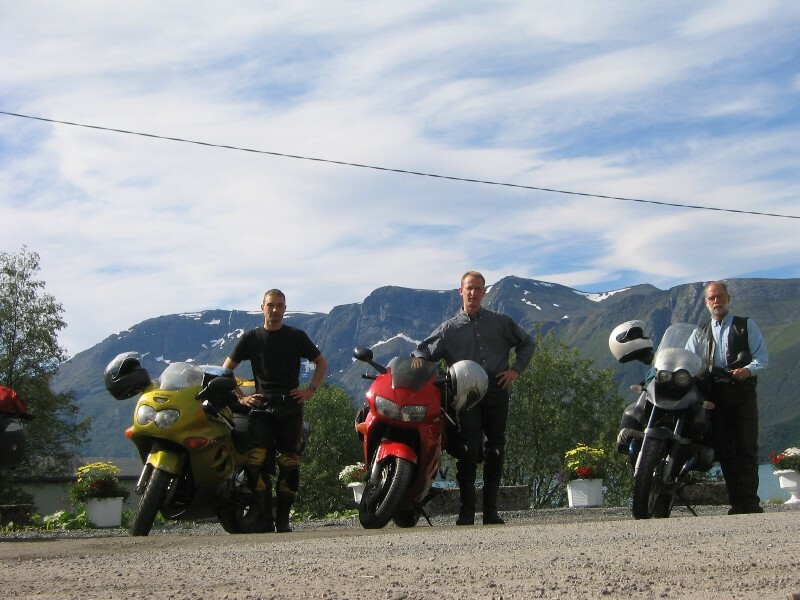 This part of the gallery is a photographic report on the motorcycle trip to the Nordkapp that Dave, Dominik and myself (right to left) took in July of 2003. Click for a collection of pictures, videos and information on our 7500km journey through Denmark, Norway, Finland and Sweden to Europes' northern most point. 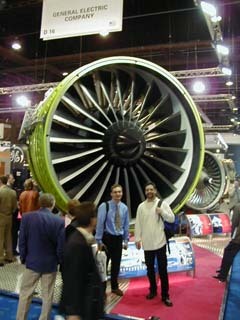 Click for some more pictures of the main aerospace exhibition of 1999. 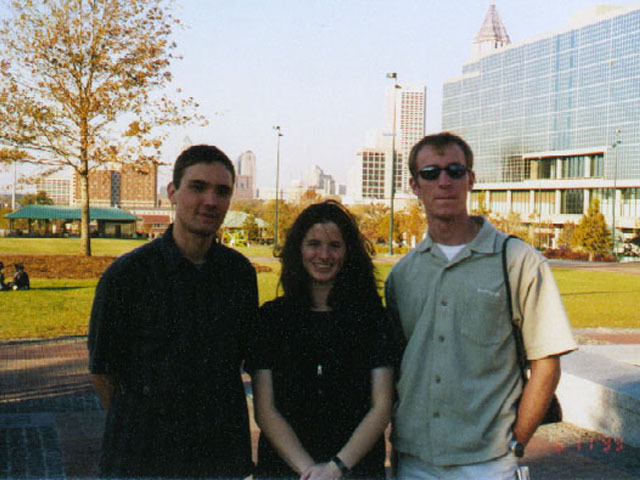 Click the picture for more pictures of my fall of '99 US vacation with Dominik.